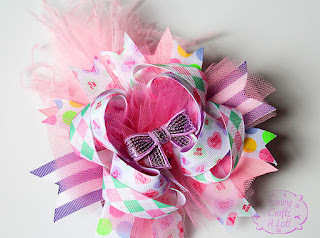 Ok, I have had a lot of questions regarding how I make my CURRENT STYLE hair bows. No secrets here, right? So, let's get some tutorials up for you guys. I hope this helps someone out!!! Visit facebook and share your creations with me.